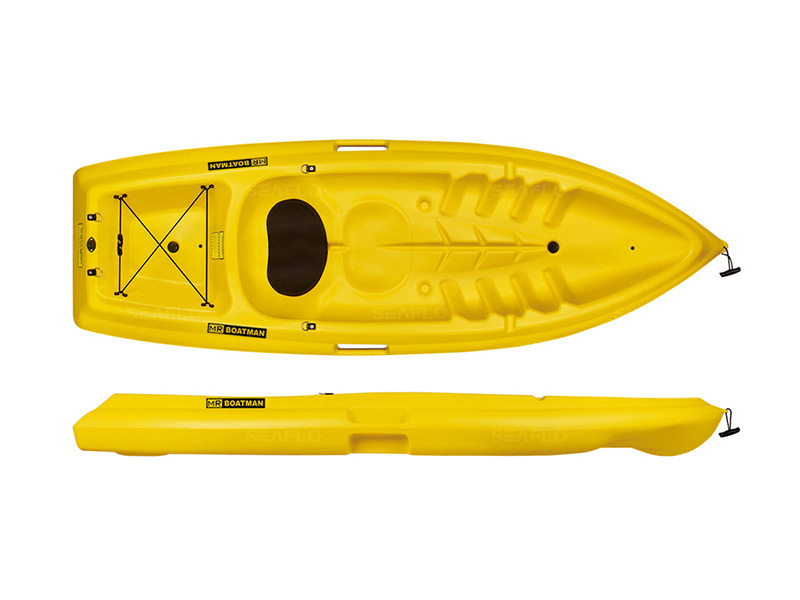 This 2 persons sit-on-top kayak with seats is a great way to have fun with a parent and child. 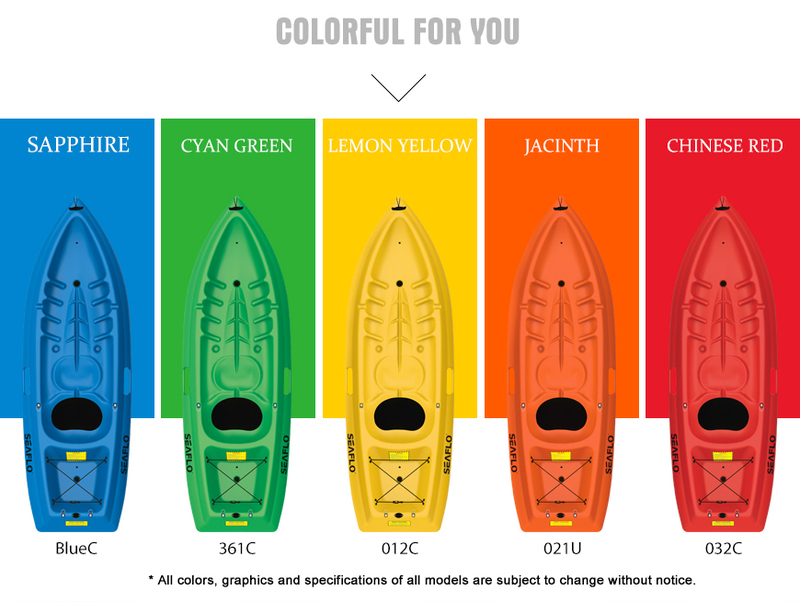 The family kayak provides a stable paddling platform to keep your child safe. The SF-2001 comes equipped with built-in side handles and a front toggle handle to make transportation a breeze. The sit-on-top design allows for easy in and out access for those times when swimming is a must. The specially designed kid's tankwell offers plenty of storage for squirt guns, water balloons or anything else your little one may need for a day on the water with family. Best for Slow-Moving Rivers and Waterways, Calm Bays, Lakes, Ponds. Our tough design provides performance that you can rely on for years.